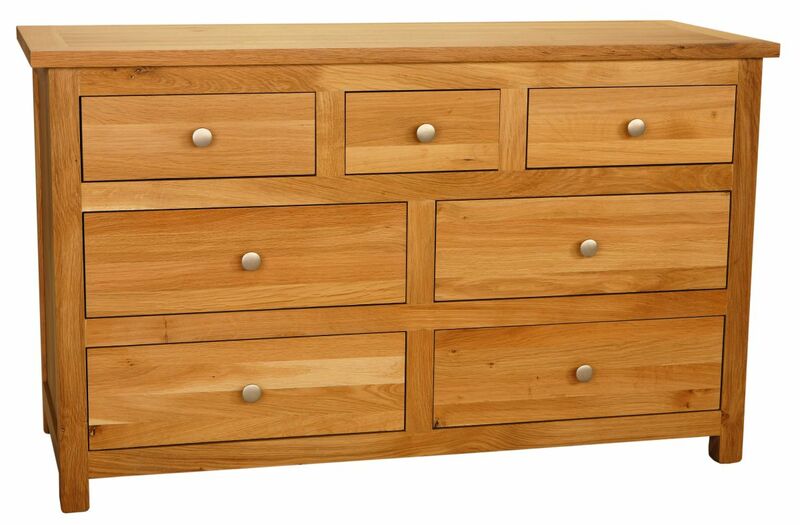 Solid Oak Chest, 5 drawers, Elegance Collection, available in a wide range of finishing and fittings. Available to order from your nearest retailer. 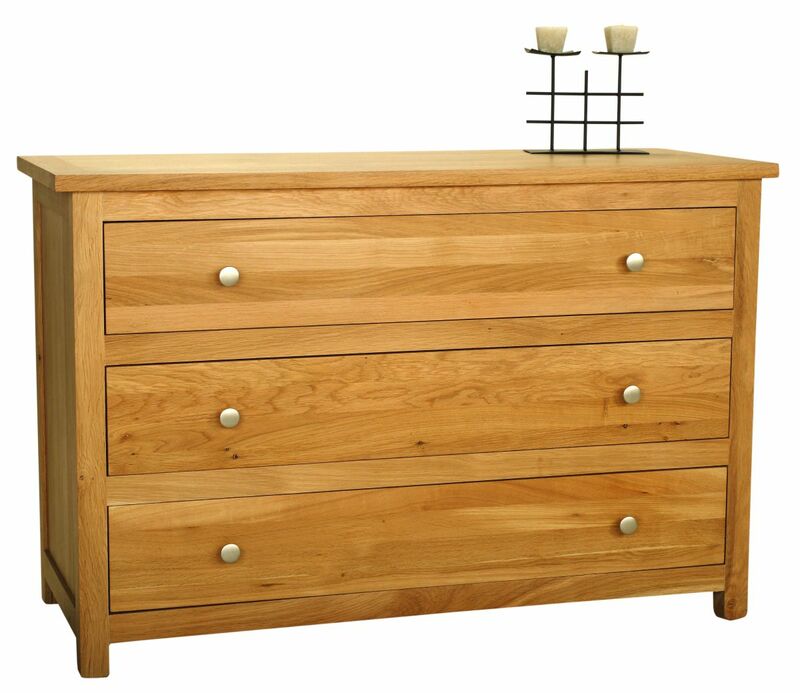 Solid Oak Chest, 4 drawers, Elegance Collection, available in a wide range of finishing and fittings. Available to order from your nearest retailer. 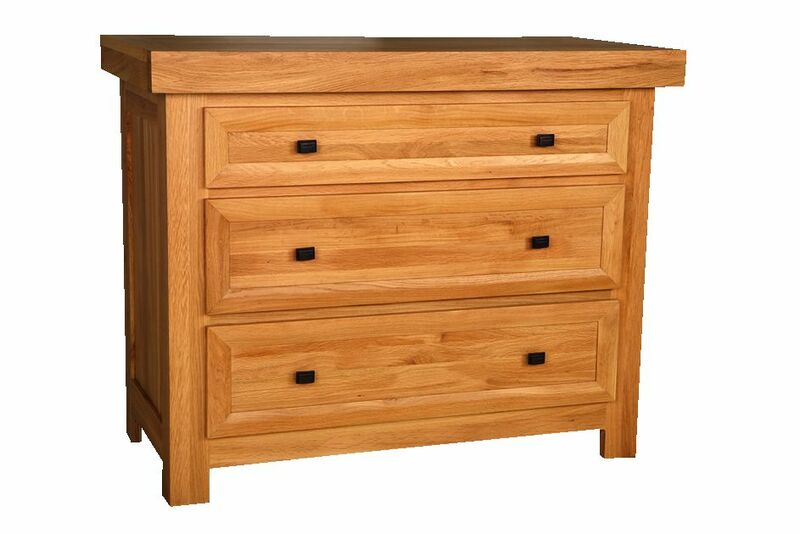 Solid Oak Chest, 5 drawers, Country Collection, available in a wide range of finishing and fittings. Available to order from your nearest retailer. 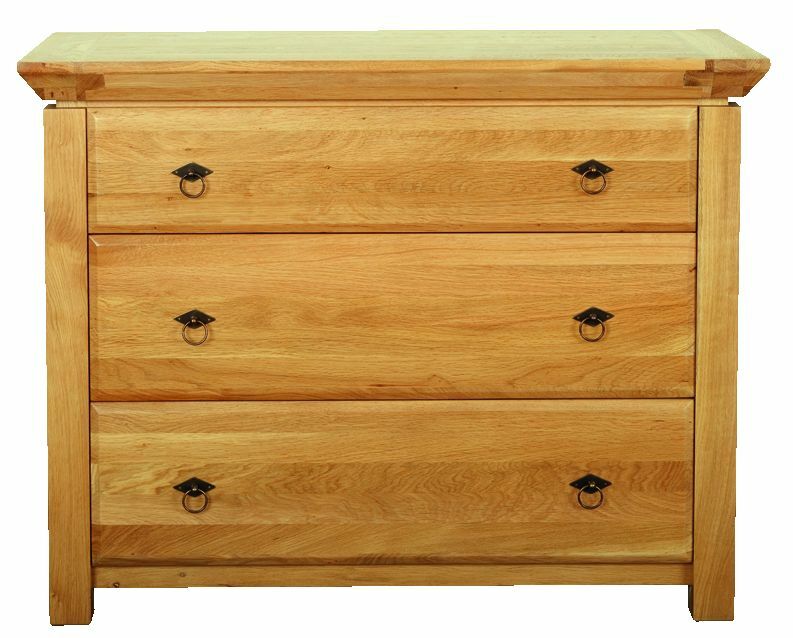 Solid Oak Chest, 3 drawers, Aubusson Collection, available in a wide range of finishing and fittings. Available to order from your nearest retailer. 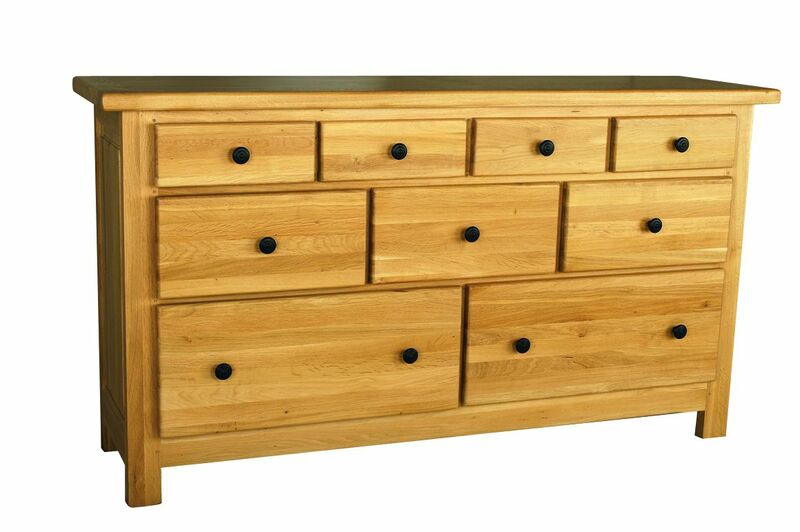 Solid Oak Chest, 7 drawers, Elegance Collection, available in a wide range of finishing and fittings. Available to order from your nearest retailer. 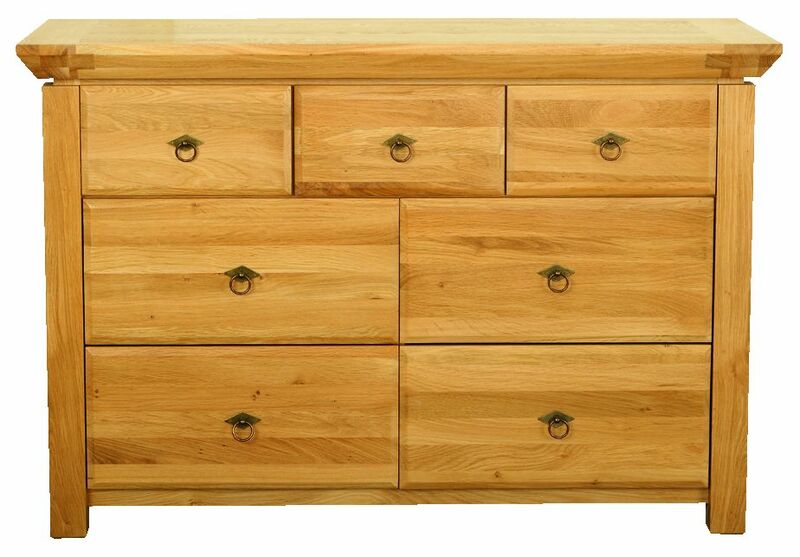 Solid Oak Chest, 5 drawers, Aubusson Collection, available in a wide range of finishing and fittings. Available to order from your nearest retailer. 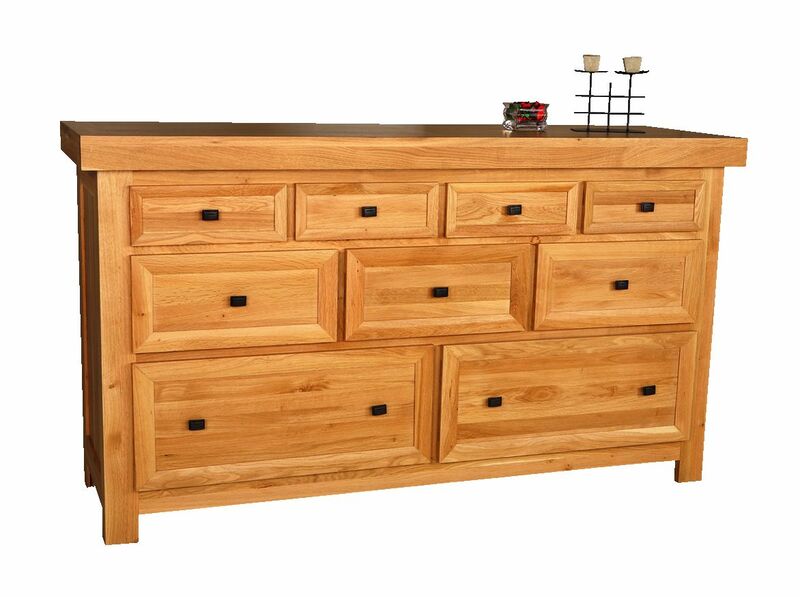 Solid Oak Chest, 4 drawers, Aubusson Collection, available in a wide range of finishing and fittings. Available to order from your nearest retailer. 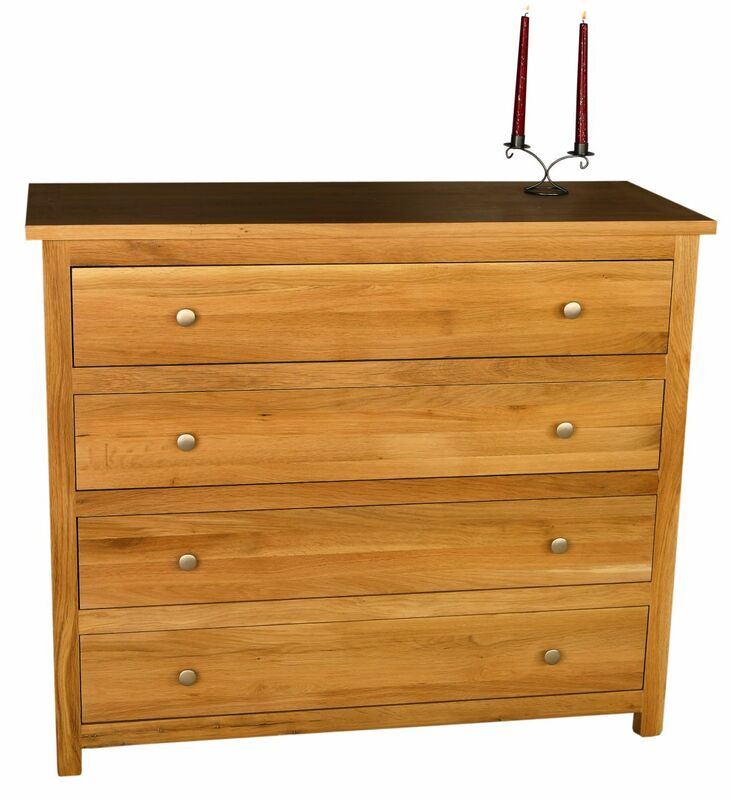 Solid Oak Chest, 4 drawers, Country Collection, available in a wide range of finishing and fittings. Available to order from your nearest retailer. 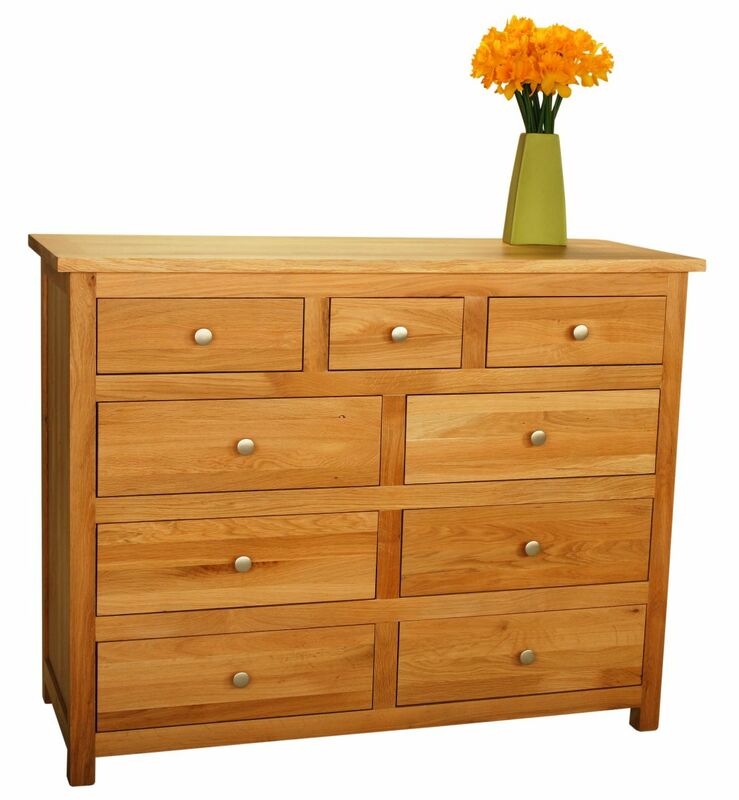 Solid Oak Chest, 3 drawers, Temple Collection, available in a wide range of finishing and fittings. Available to order from your nearest retailer. 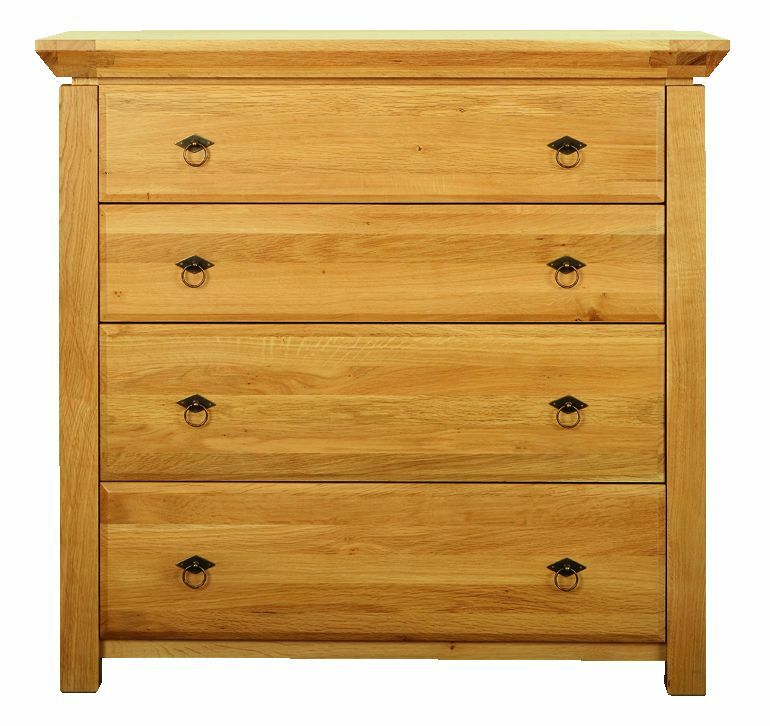 Solid Oak Chest, 9 drawers, Aubusson Collection, available in a wide range of finishing and fittings. Available to order from your nearest retailer. 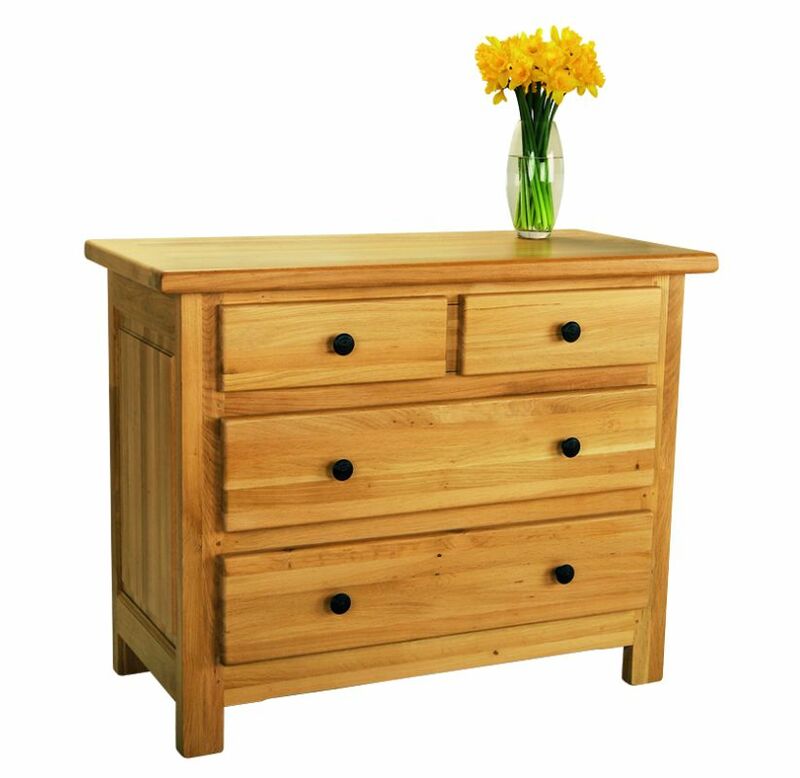 Solid Oak Chest, 9 drawers, Country Collection, available in a wide range of finishing and fittings. Available to order from your nearest retailer. 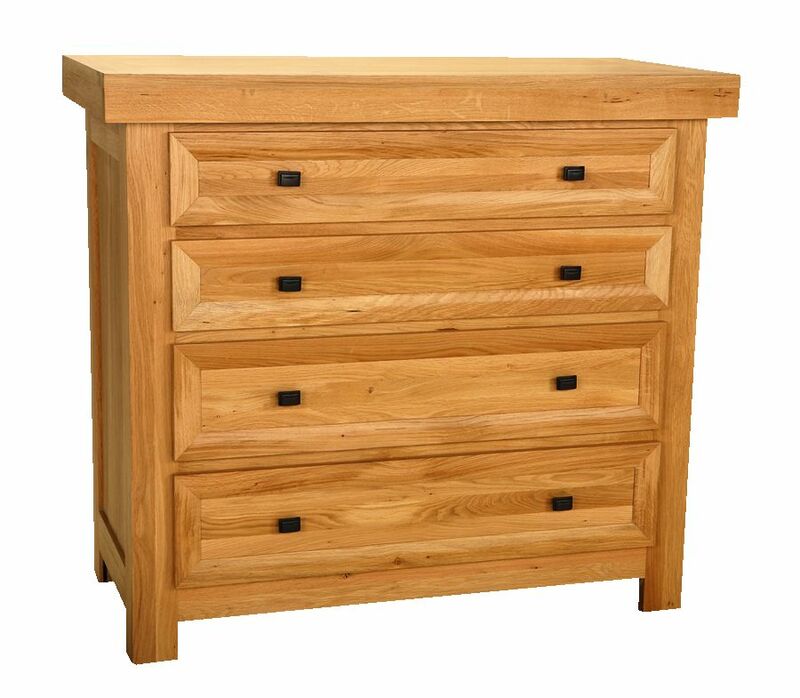 Solid Oak Chest, 3 drawers, Country Collection, available in a wide range of finishing and fittings. Available to order from your nearest retailer. 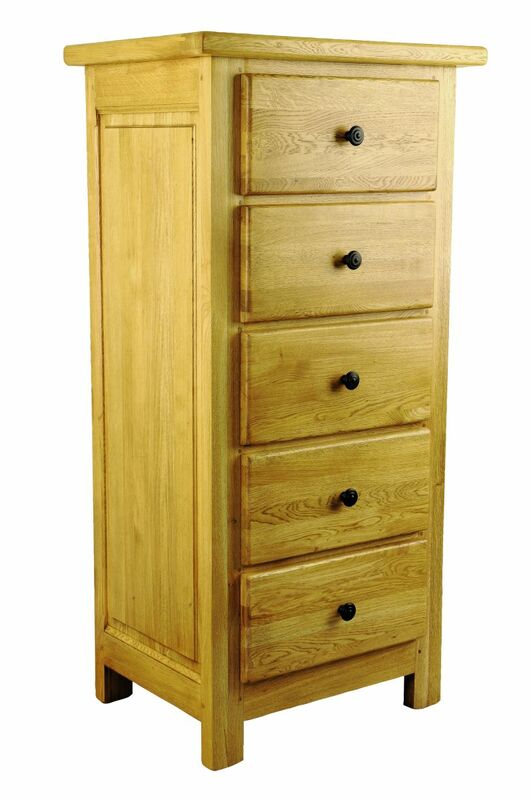 Solid Oak Chest, 3 drawers, Elegance Collection, available in a wide range of finishing and fittings. Available to order from your nearest retailer. 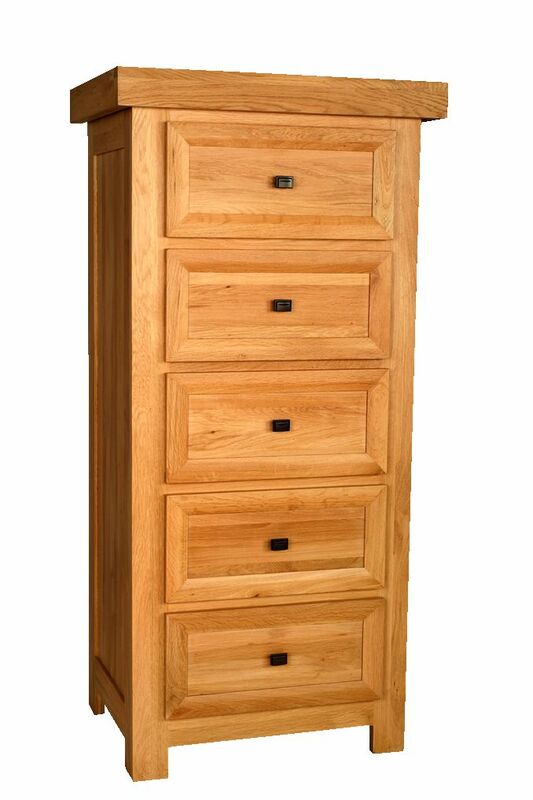 Solid Oak Chest, 12 drawers, Elegance Collection, available in a wide range of finishing and fittings. Available to order from your nearest retailer. 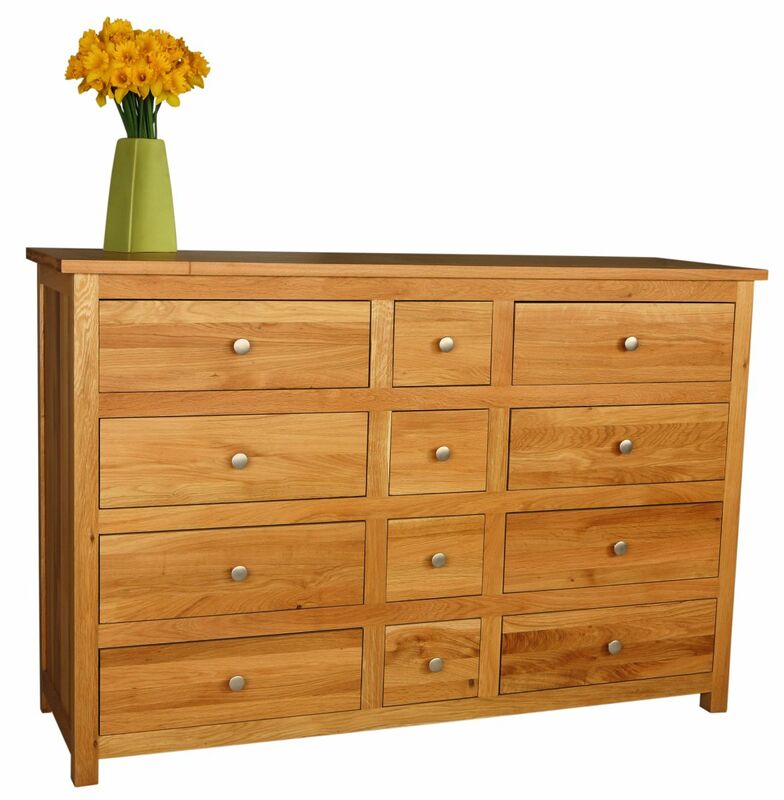 Solid Oak Chest, 7 drawers, Temple Collection, available in a wide range of finishing and fittings. Available to order from your nearest retailer. 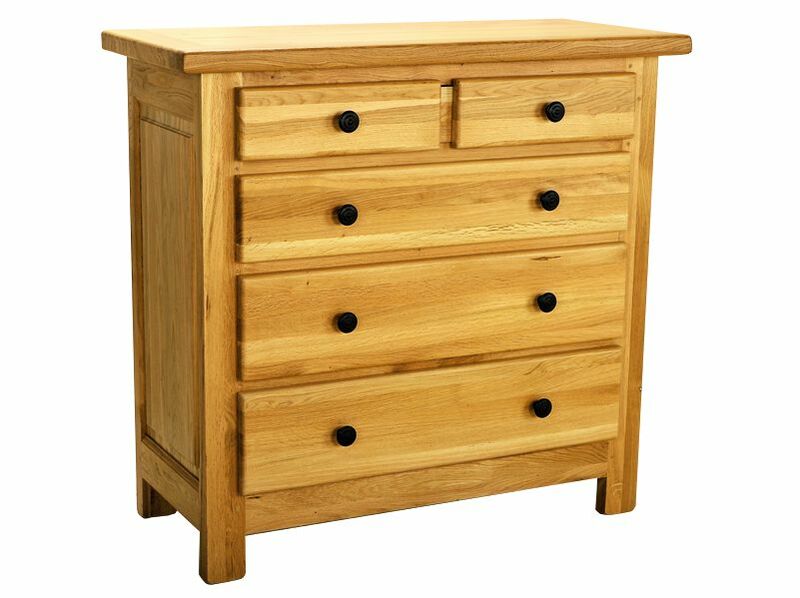 Solid Oak Chest, 4 drawers, Temple Collection, available in a wide range of finishing and fittings. Available to order from your nearest retailer. 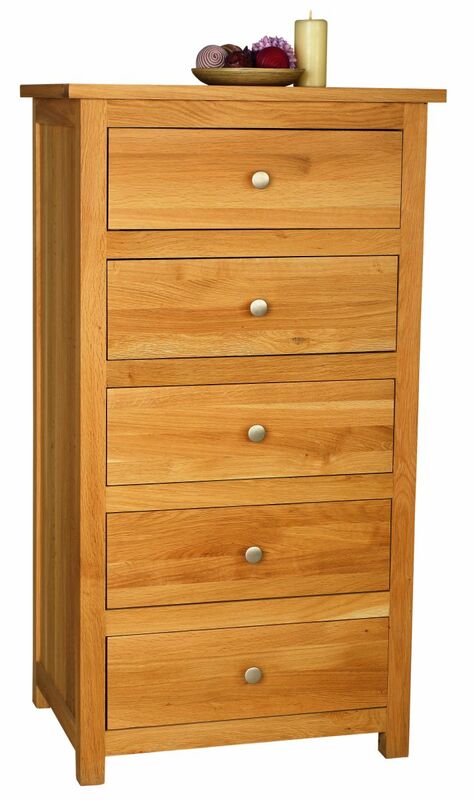 Solid Oak Chest, 9 drawers, Elegance Collection, available in a wide range of finishing and fittings. Available to order from your nearest retailer.